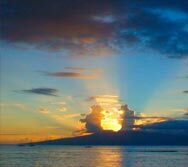 So many great places to see on Maui ! The Beach Club at Ka-Annapoli is located adjacent to the ocean, with pools and numerous restaurants to dine at. 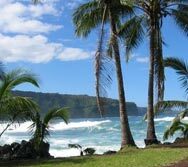 One of our favorite beches in Maui. This is a great place to prk your Harley and take a walk. 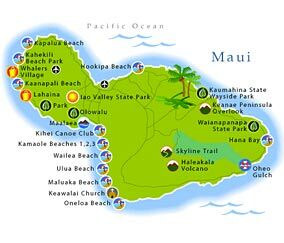 The map of Maui above contains listings for: Beaches, Cities, Parks and other Attractions.